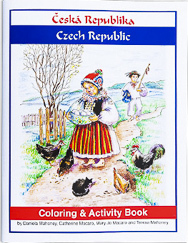 Coloring and activity pages touch on the geography, history, culture, costumes, and modern life of the Czech Republic. Most of the text is in English, but some parts of the book contain Czech words to learn. 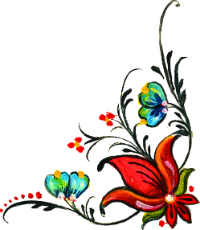 Illustrator Catherine Katafiasz-Macaro. Most of the text is in English, but some parts of the book contain Czech words to learn.